Once Youthful Sweethearts—Can Their Love Be Renewed? When young Julia Witherington doesn’t receive the proposal for marriage she expects from William Ransome, she determines to never forgive him. They go their separate ways—she returns to her family’s Caribbean plantation, and he returns to the Royal Navy. Now, twelve years later, Julia is about to receive a substantial inheritance, including her beloved plantation. When unscrupulous relatives try to gain the inheritance by forcing her into a marriage, she turns to the only eligible man to whom her father, Admiral Sir Edward Witherington, will not object—his most trusted captain and the man who broke Julia’s heart, William Ransome. Julia offers William her thirty-thousand-pound dowry to feign marriage for one year, but then something she never imagined happens: She starts to fall in love with him again. Can two people overcome their hurt, reconcile their conflicting desires, and find a way to be happy together? Duty and honor, faith and love are intertwined in this intriguing tale from the Regency era. This book is the first in a series of three by Kaye Dacus. I have always loved reading Regency books, and this was no exception. Julia’s character stood out amongst her peers in this novel and I appreciated her independent spirit. William, the leading man, struck a chord with me as I have a penchant for male characters with a strongly developed sense of honour. He can always be counted on to do the right thing. 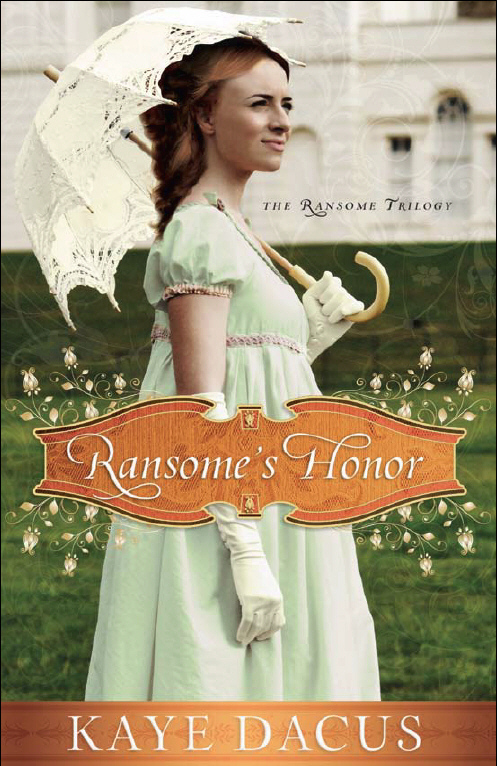 With a hint of danger and adventure, mixed with all the little details of Regency society, Ransom’s Honour kept me turning the pages until well after my bed-time. I look forward to reading the rest of this series, Ransome’s Crossing and Ransome’s Quest. Humor, Hope, and Happily Ever Afters! Kaye Dacus is the author of humorous, hope-filled contemporary and historical romances with Barbour Publishing and Harvest House Publishers. 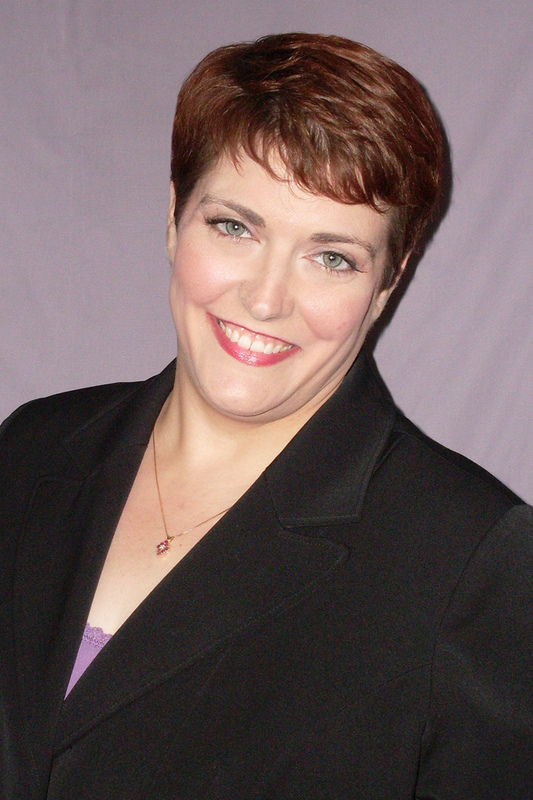 She holds a Master of Arts in Writing Popular Fiction from Seton Hill University, is a former Vice President of American Christian Fiction Writers, and currently serves as President of Middle Tennessee Christian Writers. Kaye lives in Nashville, Tennessee, and even though she writes romance novels, she is not afraid to admit that she’s never been kissed.